Every red-blooded Englishman needs a man cave to escape the cleaning and washing up in the home for an hour, or two, and garages are much more than a car holder or a place to store unwanted junk. Even so, there are many essential items every man cave needs to transform it into a paradise of manliness, in our new article we tell you how to ‘Turn your Garage into a Man Cave’, read for more! There are many ways you can turn your garage into a man cave, and you do not have to do it alone. Here at Click Glazing, we redirect you to the best companies that offer these services at cost effective prices so that you can get your garage conversion in Milton Keynes, as well as any other areas across the UK. Your man cave should be perfect; it should emphasise everything there is to be a man that just wants to relax and have fun. In our new article, we discuss how you can turn your garage into a man cave, to find out more, read on! What is a man cave without snacks and drinks? What is a man cave where there is nowhere to store your snacks and drinks properly? These are the questions I ask myself on a regular basis. Get a fridge; it doesn’t have to be too big. Just big enough to store everything you need and big enough whereby you do not have to sneak to the kitchen to grab some food and drinks, big enough where you can grab whatever snack you want while you watch the football game without getting bothered. The football is not on every single day, and maybe there are those times where you just don’t feel like watching it, well we have the best alternative: Games Console. In your man cave, no one can tell you when you have played enough games because you make the rules. If anyone says that games consoles are for teenage boys, you say ‘This is my sanctuary, only I dictate the rules.’ You can indulge in a game of FIFA or COD, whatever floats your boat. If you feel like games consoles are not for you and you prefer a more arcade style games, why not get an arcade machine? They are perfect for more vintage style games that are just as fun. This one is a no-brainer. You need a TV to be able to watch what you want and play what you want, don’t let anyone tell you otherwise. This is your time. Televisions are great if you want to invite the guys around to watch a football match or if you want some quality time with your favourite game. If you are considering getting a TV, I suggest you go big or go home, go as extravagant as you want and maybe add a very big TV, the bigger, the better; however, this is all down to how big your man cave is and how much you are willing to spend. Last but not least your throne. Every man cave needs a glorious and comfortable chair to relax in. With this anything goes, you can get those reclining chairs, vibrating massage chairs, chairs with drink holders or those chairs with built-in speakers, and if you can find a chair that has all of these features, then consider yourself a God. 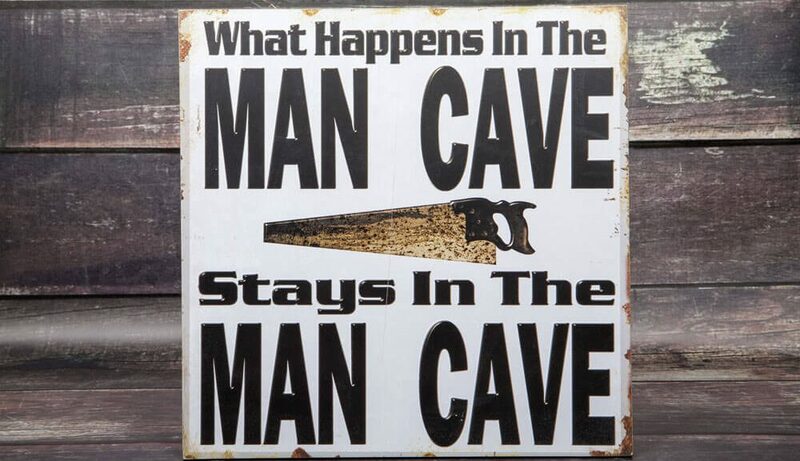 For your man cave nothing less that perfection will do, so why not hire a professional, they can ensure your man cave looks exactly how you want it to without compromise and ensure all of your expectation are exceeded.